What comes to mind when you hear the word “Influencer”? Probably names like Lebron James, Kendall Jenner, Justin Bieber and other mega-famous celebrities who have millions of Instagram followers and are extremely expensive to work with. Forget these big names – you don’t need them to be successful on Instagram. I’m going to show you how to find Instagram influencers already engaging with your brand and within your niche market, who aren’t going to cost you an arm and a leg to work with. 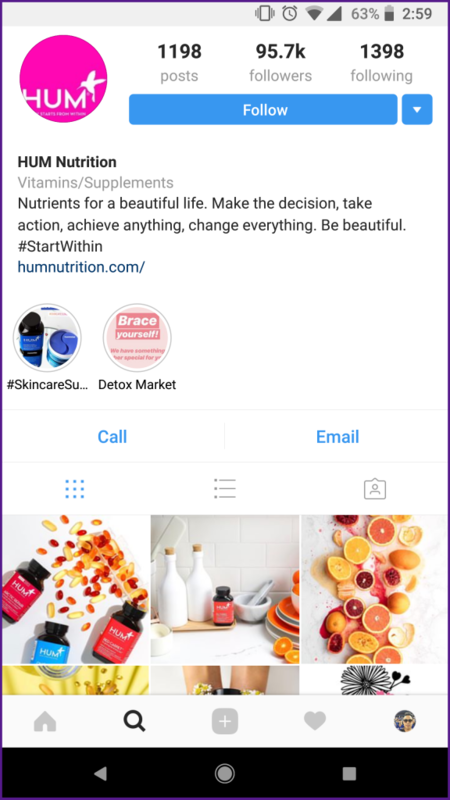 Why Should I Know How to Find Instagram Influencers? That’s where you can take advantage of this mindset. By building a relationship with an influencer and having them mention your brand in a post, they will send thousands of new people eager to learn more about your Instagram and who you are. For you, this means – more likes, more follows and more engagement. One of the most important metrics in the Instagram algorithm. How Do I Know What Makes a Good Influencer for My Brand? 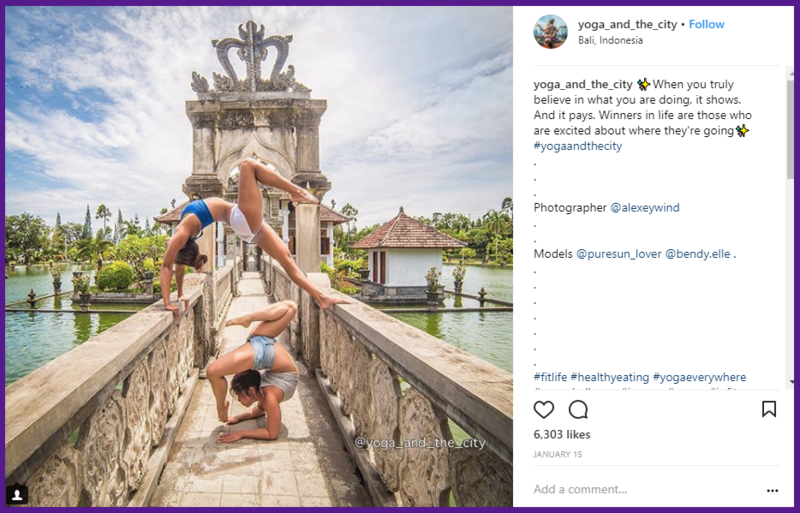 This is one of the most challenging tasks – how to find Instagram influencers that are relevant and going to add real value to your brand. From my experience, there are 4 criteria you want to look for when picking an influencer. 1. They have a lot of followers. Obviously, this is a no-brainer, but we can get a little more specific. If you’re just starting out with an Influencer strategy you want to look for accounts that have about 5 to 10 times more followers than your own. For example, If your account has 10,000 followers – finding an influencer with 50,000-100,000 followers would be a great starting point. Accounts with a massive following can be expensive but also challenging to work with because they will usually have several other brands vying for their attention. 2. They have a high engagement rate. This is very important because still today there are thousands of Instagram accounts that have purchased fake followers to make them look more influential. These are no good and you want to work with someone who has real followers engaging with their content – real followers are the ones that help you grow. Generally speaking, a good engagement rate per post is about 2% -3.5% and a high engagement rate per post are 3.5%- 6%. When you find an account that has the right follower count, double check their engagement rate per post, by dividing the total number of likes and comments by their total number of followers on a few of their posts. 3. Their content matches up with your messaging. Making sure you know how to find Instagram influencers with relevant content to your brand is important, because you want relevant followers who are going to engage. 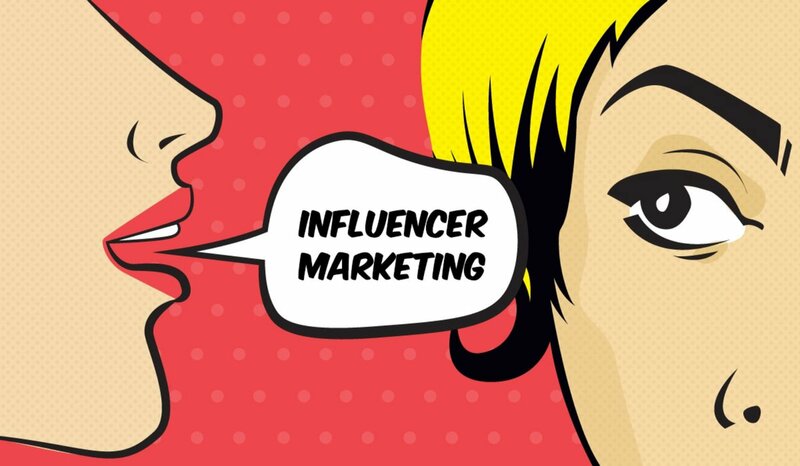 An influencer posting content that aligns with the messaging and style of your own account will increase your chances of winning more followers because they’re already engaging with content (the influencer) that is similar to what you are posting. If they like the influencer’s content, they’ll probably like yours too. More engagement for the win. This can be the toughest thing to do when you’re trying to figure out how to find Instagram influencers because it can be an impossible task to keep track of everyone engaging with your content without some help. Finding an influencer who is already engaging with your content makes everything easier because you know they already like and follow your content. That should make the outreach easy and less like a business transaction, where you might be able to exchange a product for some free advertising, rather than a costly dollar figure. One way is to spend hours trying to source these influencers on your own randomly clicking on accounts until you get lucky. You could also contact an Influencer agency, but this will be expensive and they might not even get this right. With our new product Ninjababble, this will be easy. We will show you how to find Instagram influencers that meet all 4 criteria already engaging with your brand. Instagram will be changing their API later this year and hiding most of the data on influencers and your own followers by December 11, 2018. Good news is you can Start a Free 7 Day trial from our website so make sure you find your influential superfans before it’s too late!